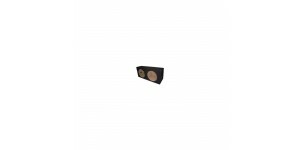 Sealed subwoofer enclosure for single 12' subwoofer .. Sealed subwoofer enclosure for double 12' subwoofer .. Sealed subwoofer enclosure for double 10' subwoofe.. 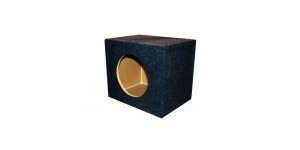 Sealed subwoofer enclosure for single 15' subwoofe..